I'm trying to create a triangle vector. I know the length of the first vertical vector A, the angle between this vector and a second vector B and that the third vector C, closing the triangle, is horizontal. 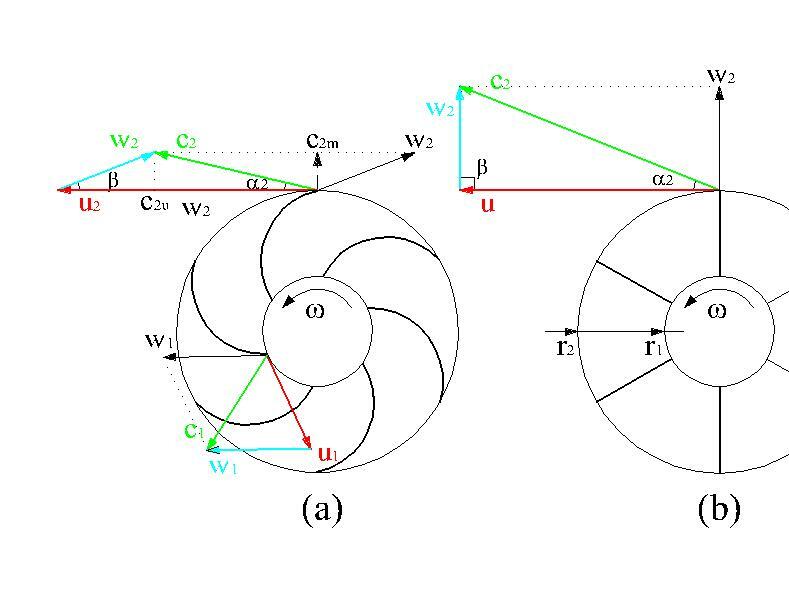 How can I make this diagram on Inkscape ? I need to indicate the angle measurement and the vector names. In the image below there is an example of what I'm trying to create, but it is mandatory to construct the triangle starting only from the data that are known (known data are explained above). A triangle was drawn with the pen, no stroke, solid fill. The sides are straight, the bottom side must be horizontal. Duplicate the triangle, flip the duplicate vertically and place the pieces side by side. Unite them (Path > Union) to get one shape. Differently colored copies has been made. In the left they are placed on the vectors in the middle for easy rotation. It must be done visually, if the angles are not known as numbers. In the right the arrowheads are moved to their right places - the tip nodes should snap perfectly. The lines are dragged a little shorter holding Ctrl key at the same time to retain the directions. Draw at first a straight line. Have snap to path ON. Then, with the node tool, holding Shift at the same time, drag a handle out of the node to get the right curvature. Remove the possible fill color - it can appear depending on your preferences and what you did before. From your description I assume that you know how to construct your triangle on a piece of paper, so I will not explain it here (if you do not know that, you can always contact me). Construct your triangle on a paper and then as @Rafael just said - take a photo or scan it. Than, in Inkscape, you can import raster images - it will be your guide for creating your triangle on a new layer with polygon tool. You can adjust all the corners so the new, vector triangle will be exactly like the one from your picture. Use guides to snap to specific angles (double-click on a guide to set its angle). Use the measure tool to measure and draw angled objects with a specific angle (buttons 'to guides' or 'to object') and length. Maybe even the 'draw from triangle' extension (in Extensions > Render submenu) can be of use to you. Using inkscape to convert scanned color drawings to svg — recommended or no? How does the P1 translation column horizontal shift (and other fields) work?